If you didn’t know, and how could you not, today is Friday, and that means not only do you soon get to kick back with a martini and put your feet up, it’s also time for our weekly Microsoft roundup. Before we dig into the news, we recommend that you follow the Twitter account for TNWmicrosoft. Sure, you follow @TheNextWeb, but @TNWmicrosoft is chock full of round the clock Microsoft news and intrigue. Are you a TechNet or MSDN subscriber? If so, the first service packs for Windows 7 and Server 2008 R2 are live for you to download. Not a TechNet or MSDN subscriber? You can download the service packs on the 22nd, just a few days away. If you are not familiar with the now live service packs, this is what you can can expect: a host of minor (incremental) upgrades and improvements and upgrades to the OS. Also, the first service pack for Server 2008 R2 will contain the much awaited RemoteFX, a tool to help boost the 3-D graphical experience for users who are working remotely. Nothing massive, but the release of the packs marks an important milestone for both pieces of software: corporations that were holding out on upgrading until the first service pack can make the upgrade leap without much fear. We picked up a story from the RSS wires that announced the launch of ‘Bing Bar 7,’ the latest and greatest in a long line of Microsoft browser toolbars. We were not expecting it to be any damn good, to be frank, but were surprised after testing the new doodad that indeed, Microsoft had built something compelling. If you use any version of IE, and there are a good number of you who do and read TNW (you are at work, right? ), the Bing Bar is something that you need to check out. It has a number of, what we called “quick and dirty” applications that bring important data and function to you in a very rapid way. 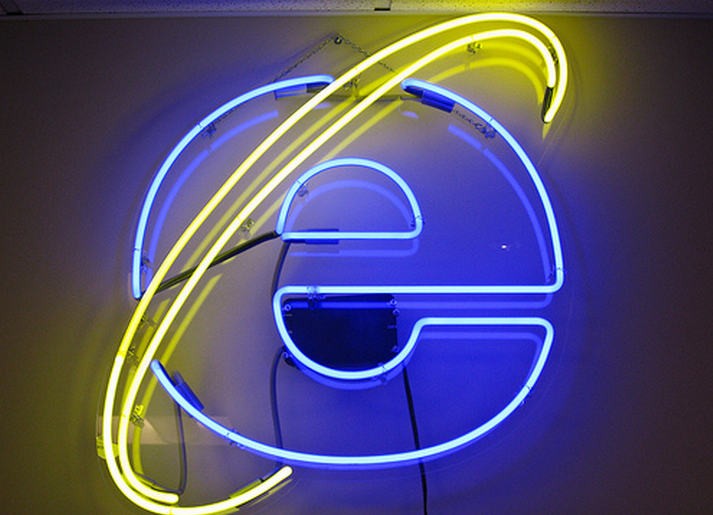 That said, if you don’t use IE 7, 8, or 9, you are right out of luck. Still, I would probably at least contemplate using Bing Bar 7 if they built it for Chrome. Now, if you have a Windows Phone 7 you might have felt left out, as the game has yet to make it to the platform. Fret no more, it is on the way, just not very soon. It will likely be coming out around the same time as the ‘Mango’ update to the WP7 platform. The ‘Mango’ update is such a massive feature bump for the phone line that some are saying that might be called Windows Phone 7.5. Either way, it will have Angry Birds, so all is well in the world. Our very own Fatema Yasmine did a full week test of a Samsung Focus, and found the experience to be very positive. In fact, at the end of her post she mentioned that she might not switch back to her iPhone, despite having owned several through time. She like the quick interface, the tile design to convey information without an app, the social integration, and a host of other things. If you want to get a clear perspective on what it is like to switch from iOS to WP7, Fatema’s article is a must read. There was a massive and important dinner recently in the Valley headlined by President Obama. Everyone was in attendance: Zuck, Jobs, Chambers, Bartz, the list went on. 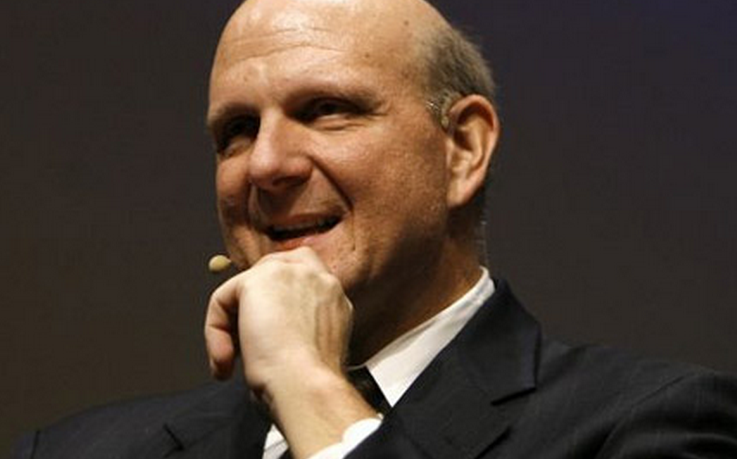 But not Microsoft CEO Steven Ballmer. People began to think and snark about it, but as it turned out Ballmer was merely based in the wrong part of the US to receive an invitation. It was a Valley dinner, and Ballmer does not live in the Valley. That is all for now, more as it happens!